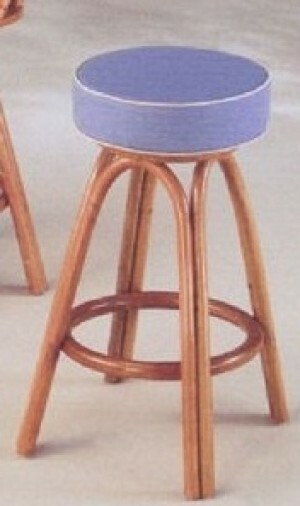 Choosing the perfect bar stool for your home is a great way to create a cohesive look in your kitchen bar or counter while providing a wonderful place for your friends and family to gather in your home. 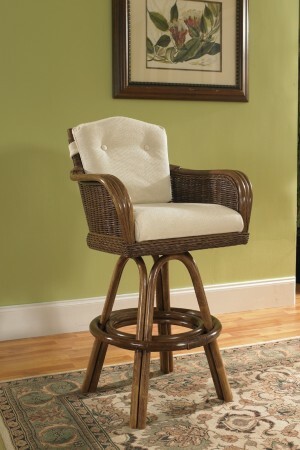 While realizing that a bar stool is great for additional seating in every home, it's not easy to find that perfect bar stool. 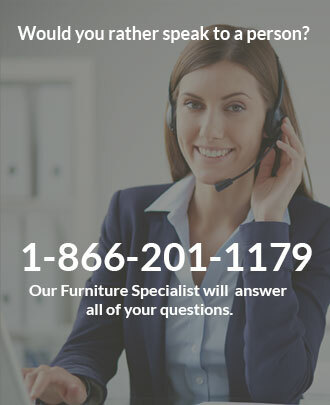 That is why shopping our unique rattan bar stool selection is the perfect way to find the special stool you've been looking for. 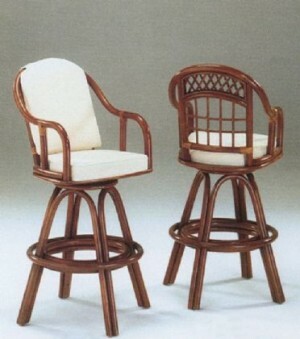 We offer a wide variety of rattan bar stool styles so everyone, regardless of their interior design tastes, can find the right one for them. 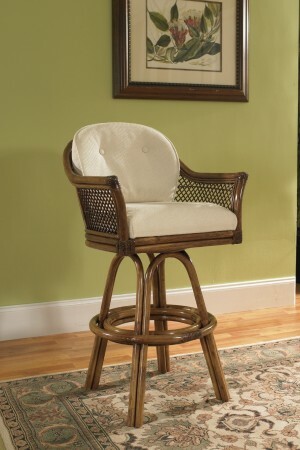 All of our rattan chairs are available in 24" counter height and 30" bar seat height. 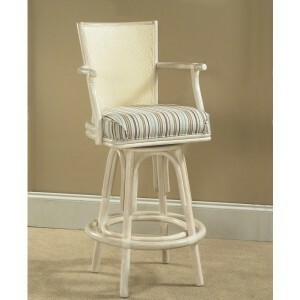 The bar stools come in variety of colorful and neutral fabrics. 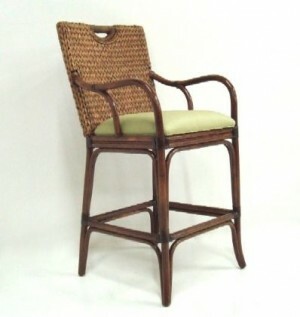 Some of the rattan chairs we carry are backless, and we also carry many comfortable rattan swivel bar stools with backs and thick quality cushions.